Fisher Grade School held its 18th Annual Veterans Day Ceremony. It was a packed house as our students honored our local veterans with singing, essays, videos, skits and a moving color guard ceremony. 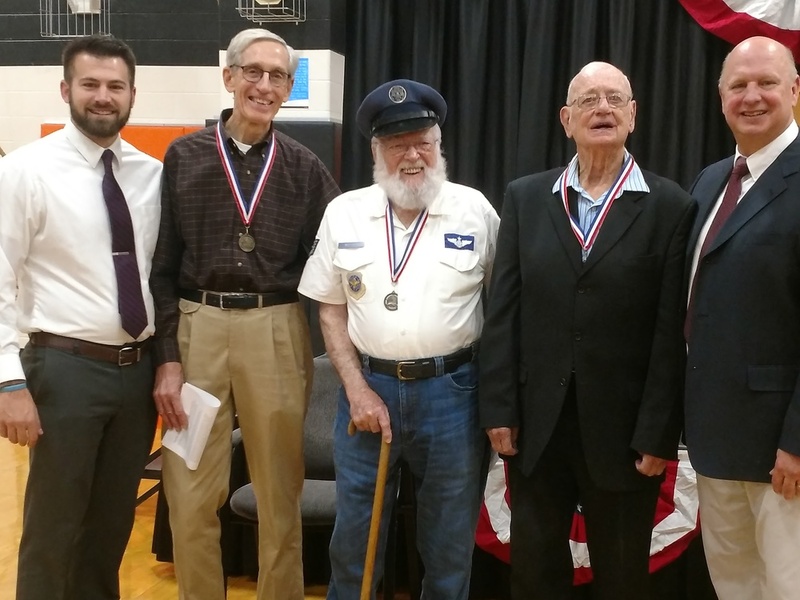 This year's honored guests were David Peters, Bill Motzer and Ronald Shepherd.